The simple ideas are the best. And for the first time in the DAME’s history (Design Awards METS), the award went to two products – one of which, Spinlock’s Lume-On could be one of the most affordable and most far-reaching marine safety products in recent times. 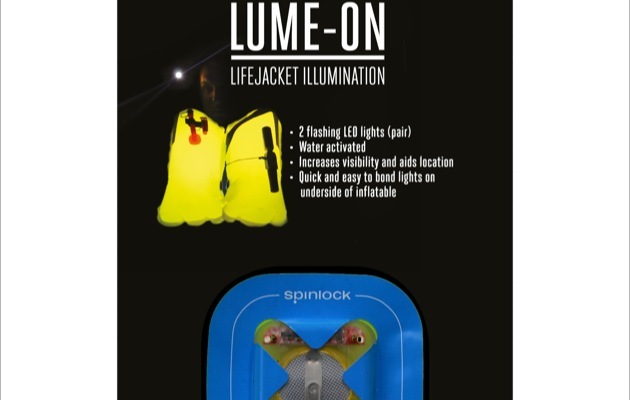 Spinlock’s Lume-On is not a conventional lifejacket light – rather, an addition to a typical lifejacket light. Where integrated lights provide a sharp, single beam, the Lume-On illuminates the whole of the lifejacket bladder. It works rather like the lights you may have seen incorporated into blow-up balloons recently. The compact LEDs stick to the underbelly of each bladder, which uses the large fluorescent surface like a diffuser to maximise the visibility of the flashing light. “What we found in our testing is that it gives you much better area to focus in on,” said Spinlock’s Sales and Marketing Manager James Hall. 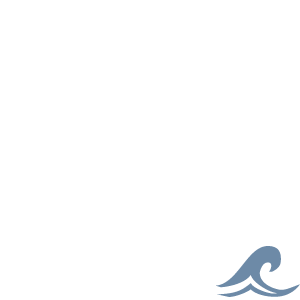 He explained how it can make a casualty easier to spot when bobbing up and down in waves due to the greater illuminated mass. And, as the helmsman closes in on the casualty, this added illumination make sit easier to safely approach for recovery. “It is also very reassuring for the casualty,” says Hall, who compared its calming effect to that of a sprayhood. 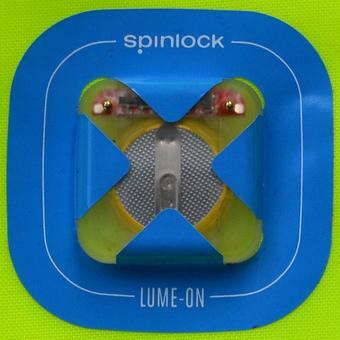 Spinlock’s Lume-On has two water-sensing pins – so it is easy to check if it’s working simply by licking a finger and connecting the terminals. Once activated by water it can provide up to two hours of intense flashing light and eight hours light in total. The Lume-On adds no extra weight and has a smooth profile so will not chafe the bladder. 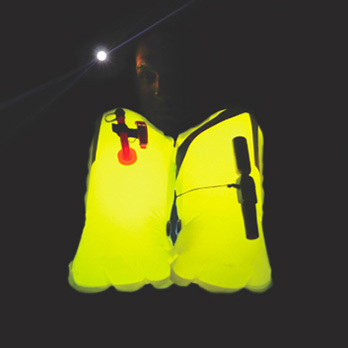 It is attached using the same adhesive as retro-reflective tape on lifejackets. It now comes as standard on Spinlock’s 5D Deckvest, but is also very simple to retrofit. And, perhaps most importantly, the Lume-On is sensibly priced – at $30 a pair, it is the sort of safety item one almost can’t afford not to fit.